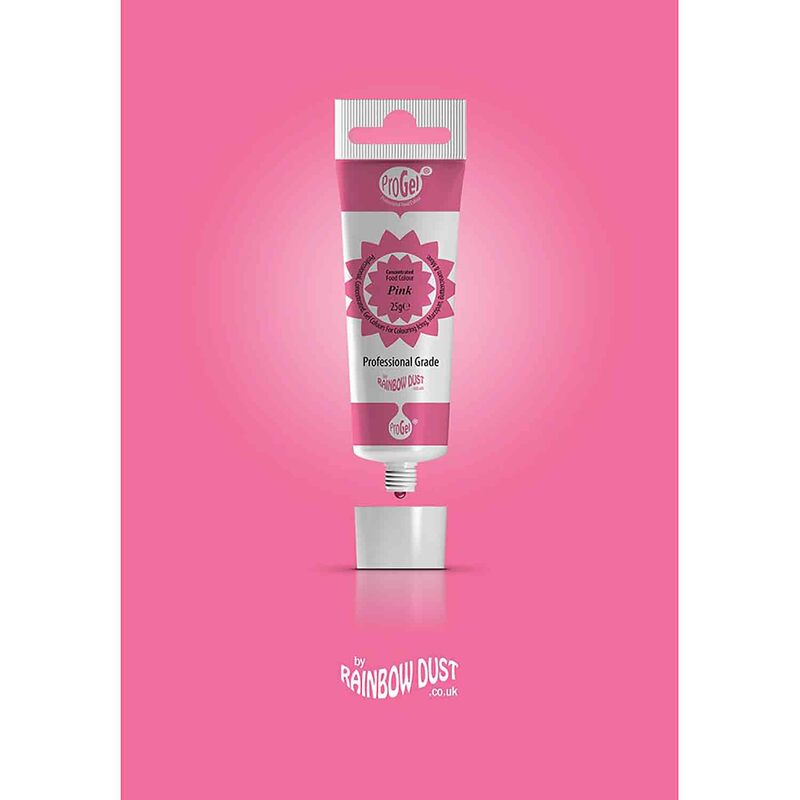 Brand: Rainbow Dust Colours RA-03921 Units: .88 oz. tube This professional grade, concentrated food color requires only a small amount to achieve deep, rich colors. Use to color fondant, buttercream, marzipan, and more. Gel comes in a mess-free plastic tube. This professional grade, concentrated food color requires only a small amount to achieve deep, rich colors. Use to color fondant, buttercream, marzipan, and more. Gel comes in a mess-free plastic tube.